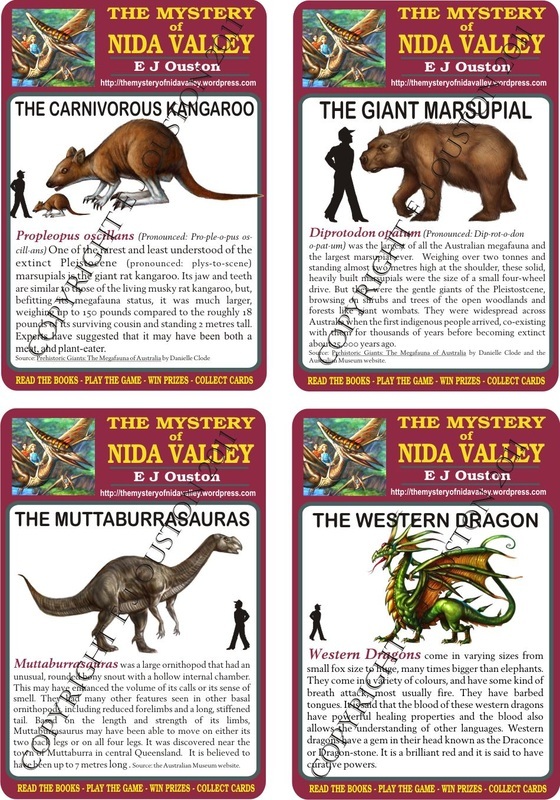 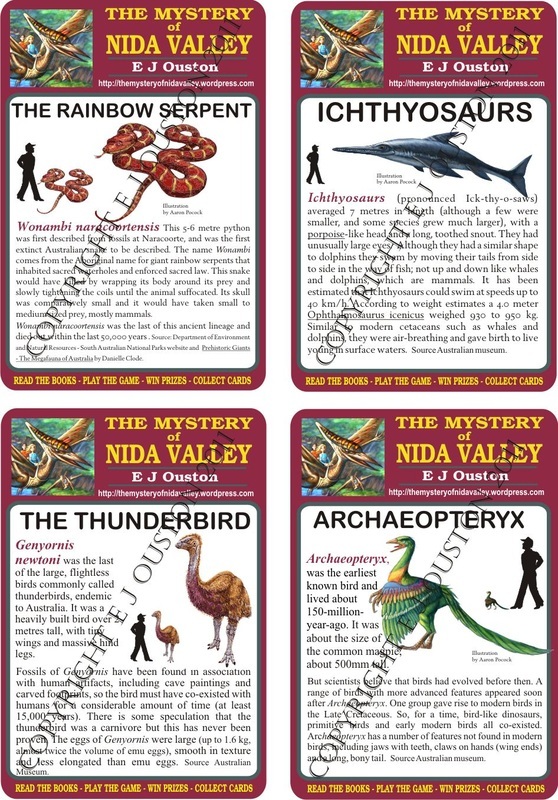 COLLECTOR CARDS - THE MYSTERY OF NIDA VALLEY. 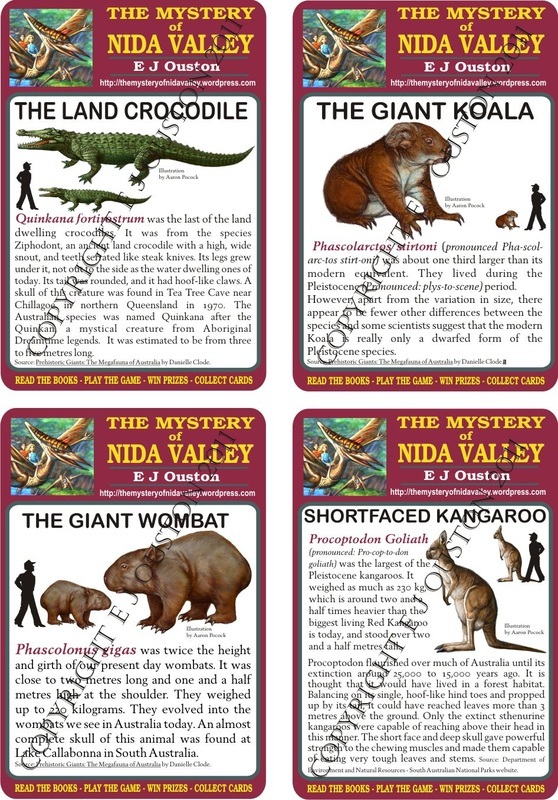 AND SEE WHAT THEY LOOKED LIKE. 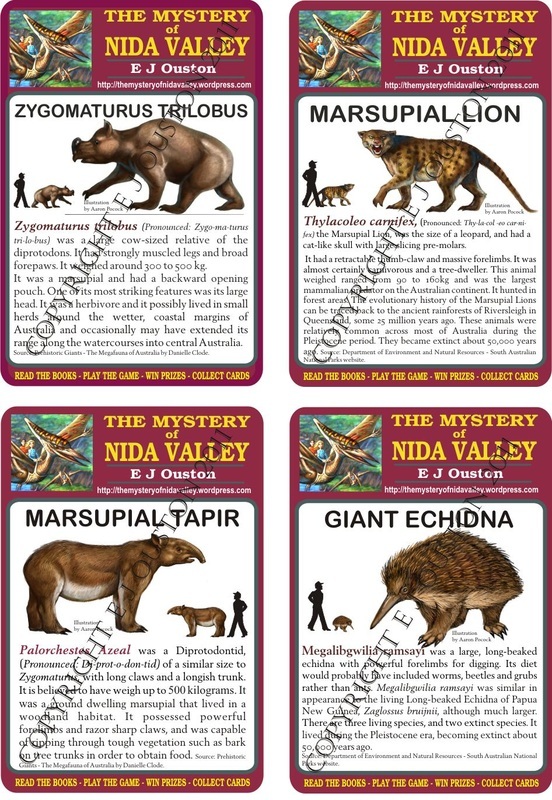 These are the fifteen cards that you can win in the competitions or buy here.